VivaCell-MTS and the Foundation for Wildlife and Cultural Assets (FPWC) continue supporting the development of rural communities. These year’s programs are currently under implementation. The tangible results of these programs will be visible upon the solution of the problems they address, and even more so, in the long-term perspective. 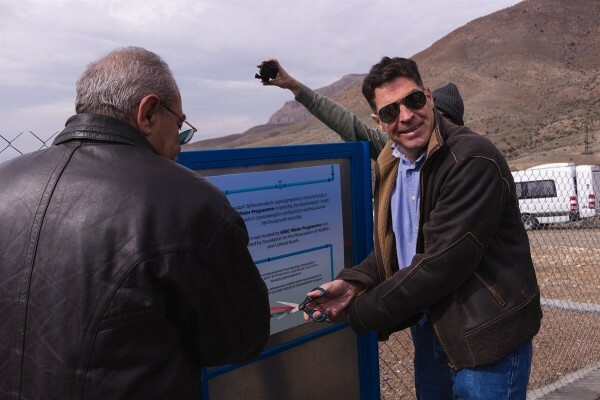 The installation of the pipeline for the new irrigation system in Gnishik village of Vayots Dzor region launched in August. The irrigation problem needed to be addressed immediately to relief the burden of the villagers: it was too expensive to cultivate the lands, and the villagers did not receive any income from the produce. 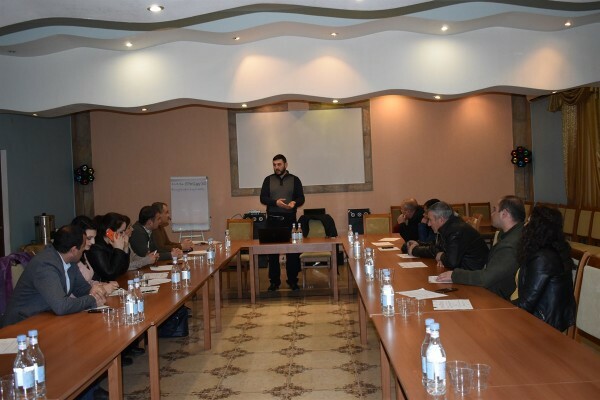 The head of administrative territory of Gnishik Ara Levonyan was glad to inform that the issue raised in summer was solved promptly by VivaCell-MTS and FPWC, the organizations that had been supporting the village for many years. They immediately undertook measures to relief the burden of the villagers. A new 1.5 km-long irrigation pipeline was constructed. High-quality plastic tubes were used in the construction. Moreover, separate taps were built for the irrigation of each farmland to ensure ease of irrigation and economy of water. The construction works of the new local irrigation system will be completed soon. The pipeline has been installed, and is being covered with rubble. “The irrigation system will be tested by winter and by spring will be completely ready for agricultural works. The new irrigation system gives an opportunity to cultivate a 20-hectare territory. The benefits of the system will be tangible not only in Gnishik, but also in Mozrov. 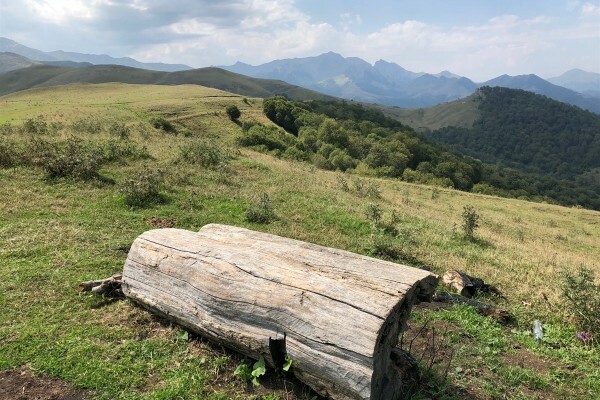 To keep the orchards, the villagers are forced to use the drinking water from Mozrov, which creates additional issues for people in that village. By the way, the number of applications for farmlands adjacent to residential areas has increased by 30,” noted head of administrative territory of Gnishik Ara Levonyan. There are around 15-20 hectares of lands adjacent to residential areas of the village, which are yet uncultivated in Gnishik. There are also a number of orchards with fruit-bearing trees. The villagers are confident that the productivity of the lands can be increased by four times in case of proper irrigation. VivaCell-MTS and the Foundation for Wildlife and Cultural Assets (FPWC) implement joint programs in Gnishik starting from 2015. In four years, the partners have managed to resolve the problem of drinking water by building a complete local system to supply pot water to the community. The cooperating organizations have also built a system of LED outdoor illumination, and have solved the problem of agricultural equipment.